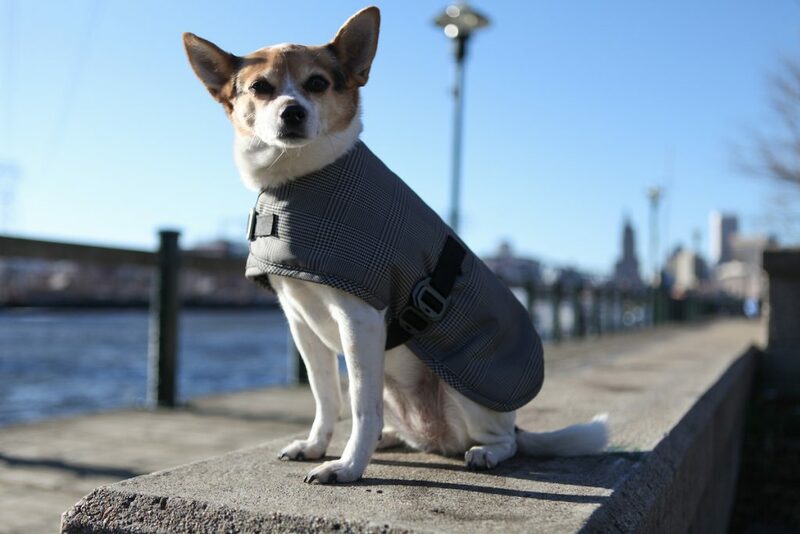 A special thanks to our friends at Cleverhood who donated a Cleverhood and Cleverpup that were auctioned off at our winter party. Didn’t win a Cleverhood or Cleverpup at our party? Heroes can buy their own and save 25% on orders through 12/31/2017 with code VisionHero2017. ‘Cmon. You know you want one! 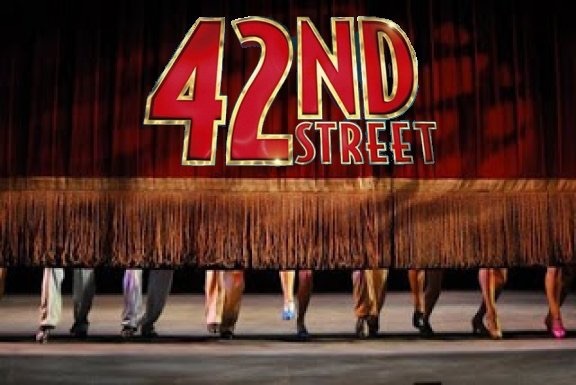 Here’s a chance to enjoy a delicious brunch, see a fabulous production of 42nd Street, support VisionHero AND LaGuardia Arts High School through Alumni & Friends— all on one great December day. 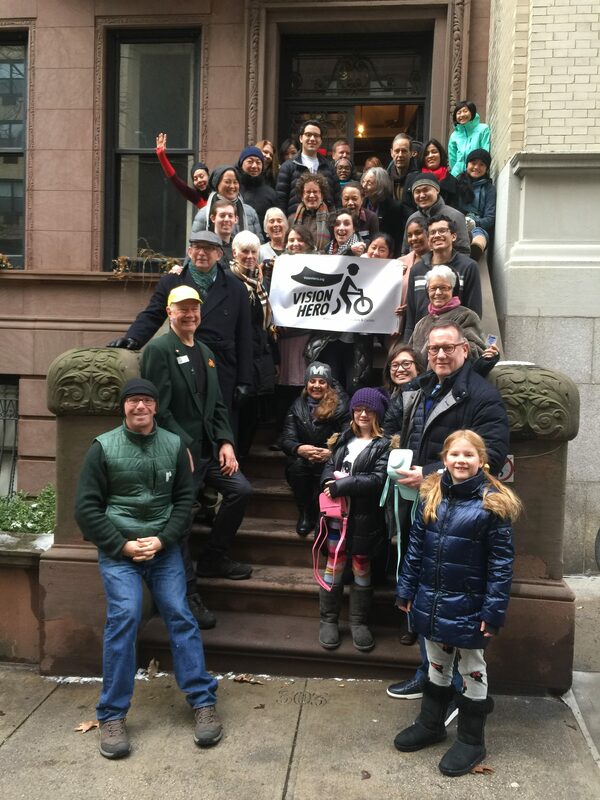 Our second winter fundraiser starts at noon on the Upper West Side home of VisionHero co-founder Peter Frishauf. 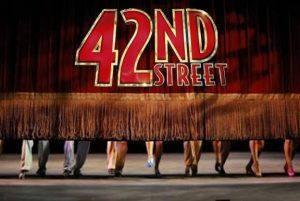 At 3:30 pm we’ll walk, bike, subway, bus or taxi our way to the Lincoln Center home of LaGuardia Arts High School to see a professional-grade performance of 42nd Street. LaGuardia, the “Fame,” school, is the extrodinary public high school that feeds the city’s most talented arts students — the stars of yesterday, today, and tomorrow. 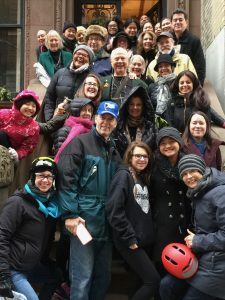 Tickets for this show at LaGuardia are hard to come by, but we have secured a limited block of premium seats for those willing to show us some special love. Buy tickets now via Eventbrite. Some are free! Email peter@visionheroinc.org for additional details.